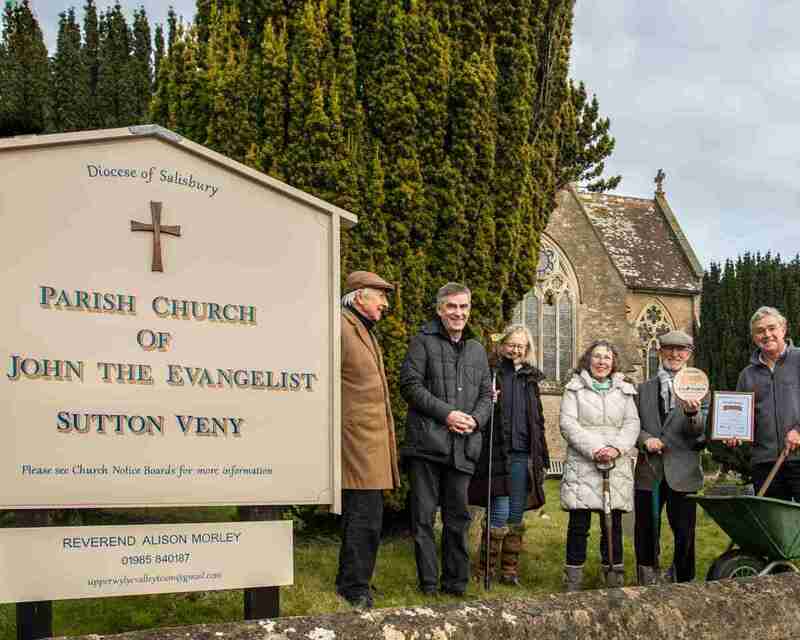 Sutton Veny registered with the Eco Church scheme in November 2016 and has since been joined by Heytesbury and St Peter’s Codford as churches aspiring to achieve the Bronze level within Rocha UK’s award scheme for churches in England and Wales that want to demonstrate that the gospel is good news for God’s earth. A Rocha UK is a Christian charity working for the protection and restoration of the natural world, both as a response to the biblical mandate to care for the earth, and as a demonstration of the Christian hope for God’s world. The charity works collaboratively with others who share a passion for the planet and its people, and a desire for their mutual flourishing. ‘A Rocha’ is Portuguese for ‘The Rock’, reflecting the origins of the international A Rocha family in a field study centre located on the Alvor estuary in Portugal, back in 1982. 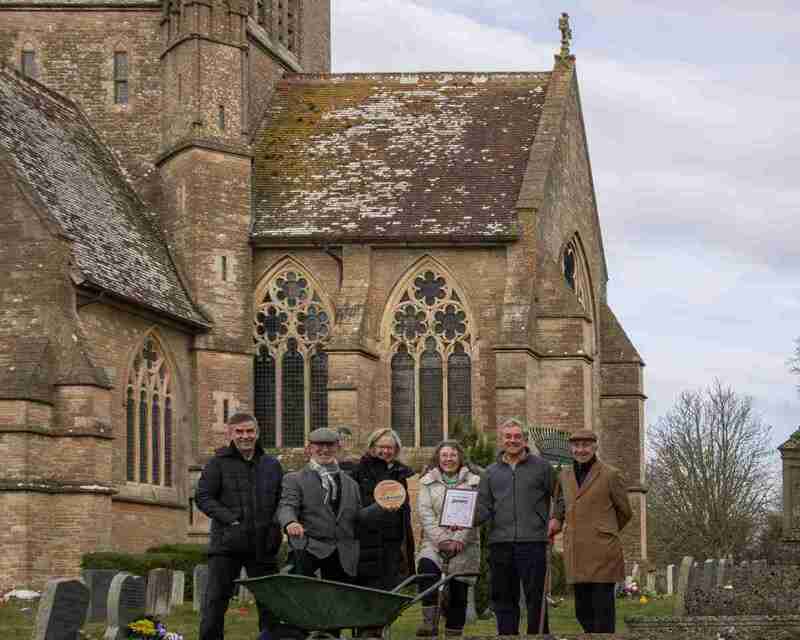 The local ‘nudges’ to join the scheme started in October 2016 with a successful Environment Day Team service in the church at Sutton Veny followed by a seminar in the adjacent Village Hall. Dave Bookless from A Rocha and speakers from other charities opened the attendees’ eyes to the local and global environmental issues that need to be addressed, and the ways in which Christian communities can play an active part. Following that event Peter Harris, one of the founders of A Rocha, reinforced these messages when he spoke at a Men’s Fellowship Breakfast the following February. Eco Church is run by A Rocha UK in partnership with Christian Aid, the Church of England, the Methodist Church, and Tearfund. 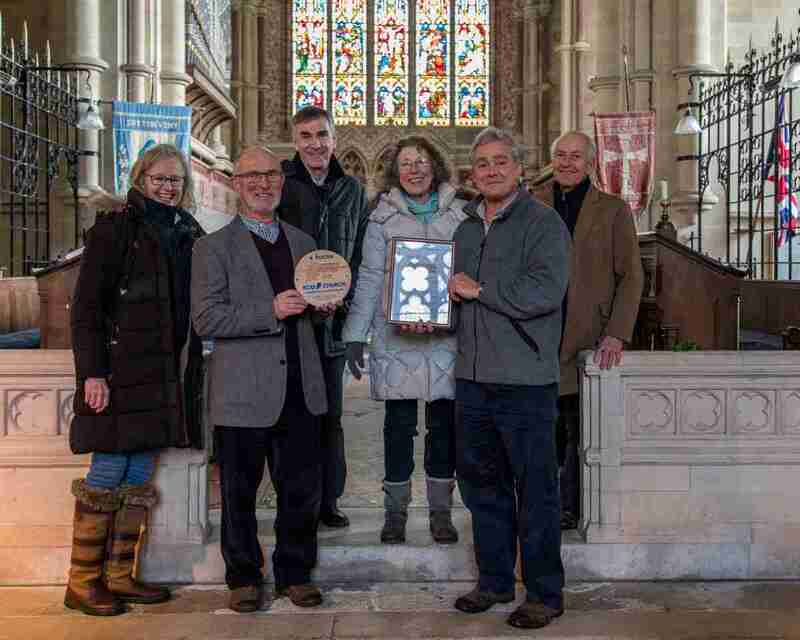 Its vision is to create a vast network of churches as local centres of creation care in the community – shining beacons of hope for a brighter environmental future. So, how does Eco Church work? 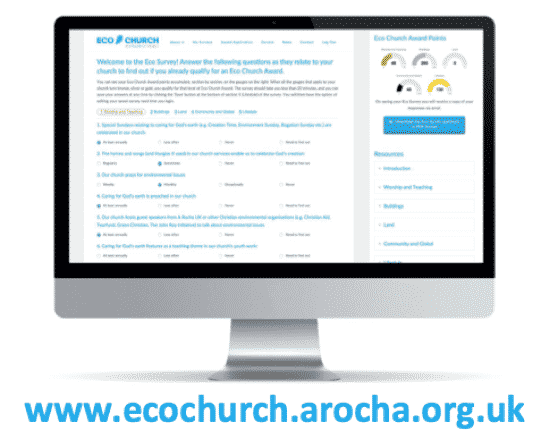 At the heart of Eco Church is a unique, online survey that enables churches both to record what they are already doing to care for God’s earth, and to reflect on what further steps they can take to that end and then act accordingly. The survey, divided into five sections, not only covers all aspects of church life, but also extends to into areas where the church does (or should) engage with the wider local community. The responses to the questions determine the level of attainment, which is summarised in a dashboard. To reach a given overall level it is necessary to achieve at least that level in all categories. Sutton Veny’s scores after the first meeting of the Eco Church group in September 2017 are shown below – tantalisingly close to achieving Bronze but finding that achieving scores in a cold, Victorian church is a challenge! Accompanying the survey is a whole suite of online help to guide churches in undertaking the actions recommended in each of the five areas covered by the survey. These include: sermon outlines; youth materials; guides on food co-operatives and looking after church land in wildlife-friendly ways; and a lifestyle audit, to name but a few. We’re on a roll, and perhaps a bit of intra Team rivalry may spur us all on even faster!